Q: Who is Matt Hawkins? A: Matt is President and COO of Top Cow Productions. 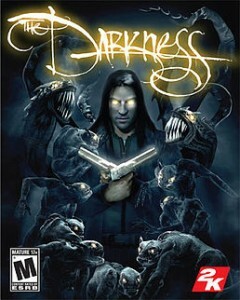 He is also a writer of television and comic books and has produced video games for Wanted: Weapons of Fate and The Darkness and a Witchblade anime series. Q: What has Matt written? 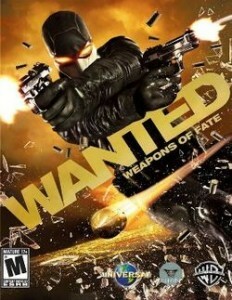 A: Matt’s current projects include Think Tank, Cyberforce and Tales of Honor. 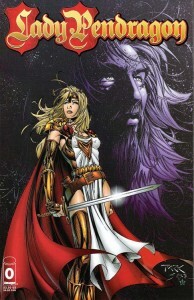 He has also written Lady Pendragon and edited numerous titles for Top Cow, Extreme and Awesome Comics. 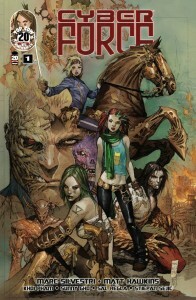 His Image/Top Cow series Postal is being developed as a TV series by Hulu and Legendary. Q: Where can I find Matt? 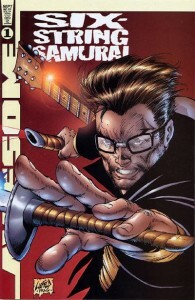 A: You can discover more about Matt on IMDb, Comic Book Database and the official Top Cow website. You should also follow Matt on Twitter because he’s always got something interesting to say. 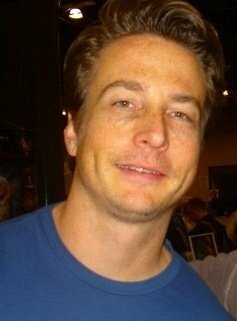 Top Cow President/COO and Postal creator/writer Matt Hawkins on the unSCRIPTED Podcast. 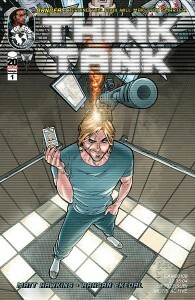 We talk to Top Cow President/COO and Tales of Honor and Think Tank writer, Matt Hawkins about his new comic book adaptation of the Honorverse series of novels, producing the comic book Theory of Everything and selling it as a feature film, the 2013 Top Cow Talent Hunt and much more.